“PSSI and Stanford together began the Deskside Recycling program because we had found that during waste audits, about 17 percent of our landfill waste was paper,” said Moira Hafer from the Office of Sustainability. Students can participate in this program by taking an online pledge signing up for the Cardinal Green Office Program. In return, participants receive a 14-quart recycling bin and mini trash bin, which will be emptied regularly. 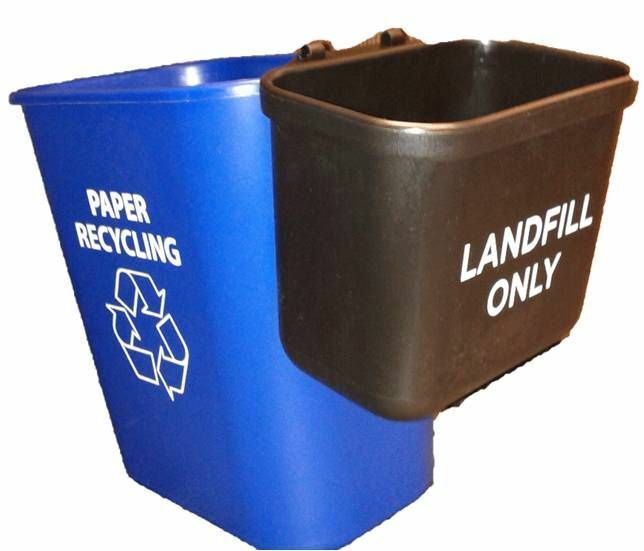 According to an email response compiled by Julie Muir, Michael Rohrs and Kathleen Sumner from Stanford’s Land, Buildings, and Real Estate (LBRE), this program has facilitated recycling by encouraging students and staff to take greater initiative in reducing the amount of recyclable paper in landfills by virtue of convenience. Since its official implementation in 2014, the Deskside Recycling Program has distributed over 6,000 bins in over 70 buildings. As a response to the efficiency and popularity of this program, Stanford has recently made modifications to increase recyclable collections from once a week to three times a week. The University hopes that by 2016, the Deskside Recycling and Mini Trash Bin Program will be effective throughout the entire campus. According to Hafer, students occupy an important niche in reducing waste on campus.